Seems as this week is Real Nappy Week I felt I should write a quick post. 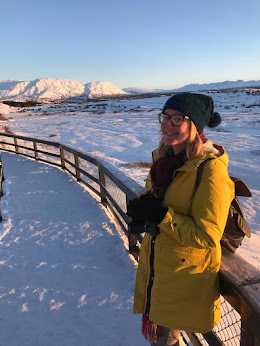 I planned to use cloth nappies full time with Zach whilst pregnant, collecting lots of different brands and types of nappies ready to try out when he arrived. Nappies have certainly changed since the old days of terry towelling nappies held together with a pin! You can get all sorts of colours and styles and all for different price ranges. I found Real Nappy Week 2012 very important as it was a great time to find out all I could to prepare myself and I even won a fair few nappies to add to my collection! 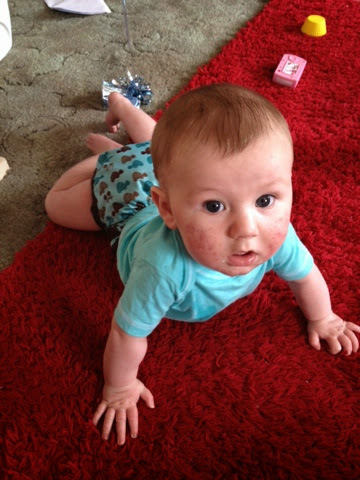 When it came to Real Nappy Week 2013 Zach was about 6 months old and we had been using our cloth nappies for almost three months. 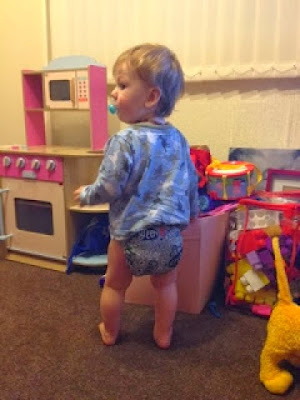 I was still very new to it when I guest posted on My Mummy's Pennies blog here telling people about my experience of starting out with cloth nappies. Now another year on and with moving house in September and having so much work to do on the house I slipped and have been using mostly disposables, just switching to cloth whenever he had nappy rash or the weather was nice enough for me to stick nappies on the line. The last month or so though I have started using them much more and have been stocking up on small cloth nappies for baby no3. I always find myself going back to them as I much prefer them now to disposable nappies and I can't wait to have another little baby showing off their cloth bum! Have you ever used cloth nappies?